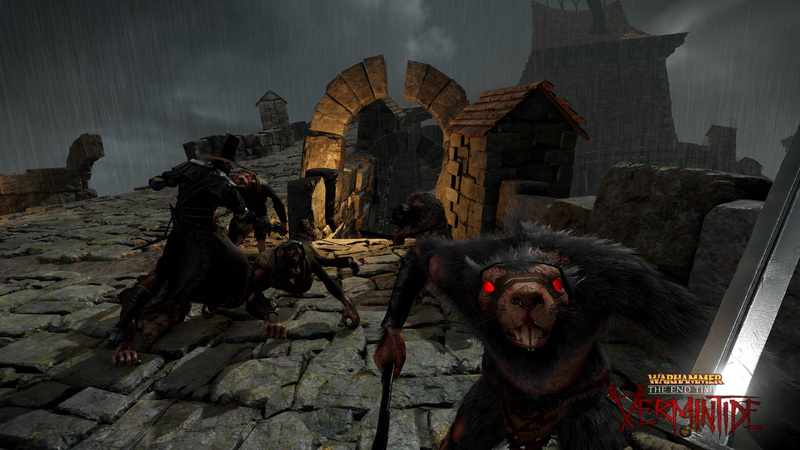 Totallly unexpected post – Warhammer End Times: Vermintide! …few days ago I read some unexpected news. 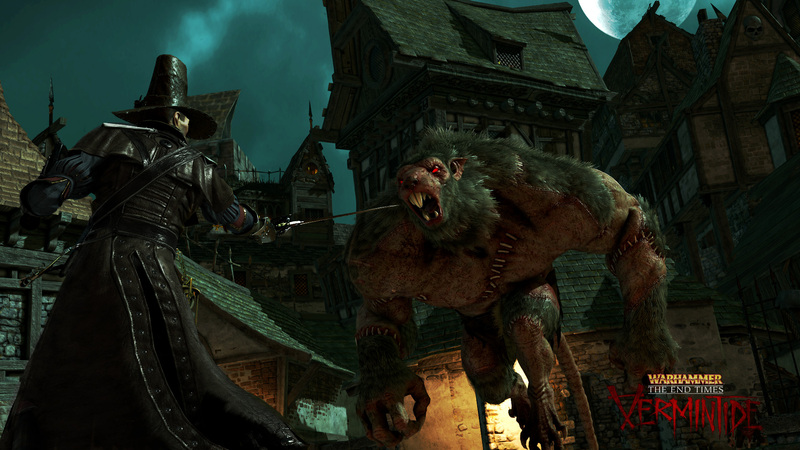 New game called: Warhammer: Vermintide was announced. It’s going to be first person slasher, with lots of angry Skavens involved. And what can I say, as a totally geek about Skavens and all that is skavenish – I’m so freaking happy about releasing this game. Even though, usually I prefer to play strategies or good old fashion RPG. But in this case – because of hordes of ratmen – I’m happy like 7-years-old boy! You see? Rats! Lots of Rats! Skaven army form Warhammer Fantasy Bttle was one of the first army I started to collect. I absolutely got crazy about the fluff. And right now I’m still total Skaven nerd. SO Vermintide is just simple nerdgasm for me. I can’t wait for this game (it going to be released in second part of 2015)! I will slash rats from right to left. Kill them and kill them again! Haha! Little summary of the plot: the city of Ubersreik is under siege by swarms of Skavens. And you along with co-players need to help to defend the city. So far two characters were announced – witch hunter and fire mage. Three more will be presented. 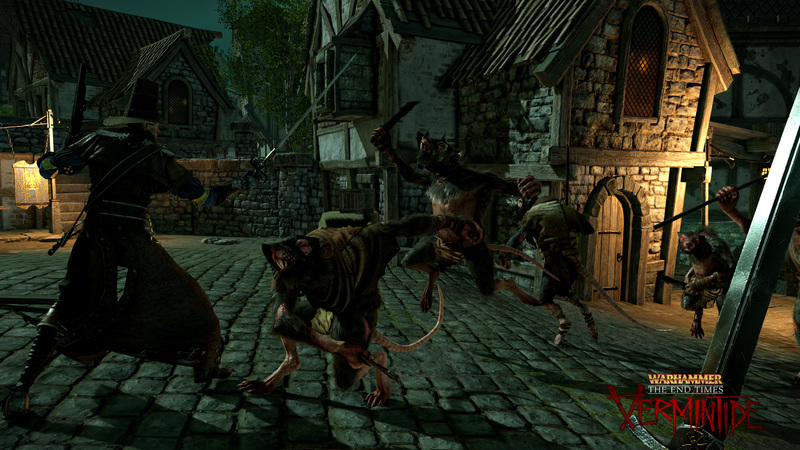 In Vermintide game, four player need to cooperate in due to eliminate Skaven threat. The game will be released on PC, PSX4 and XBox One. Visit http://vermintide.com/ for news about the game. Awesome! This is going to be one of the best Warhammer Games ever. Previous PostHello Everybody! First post!